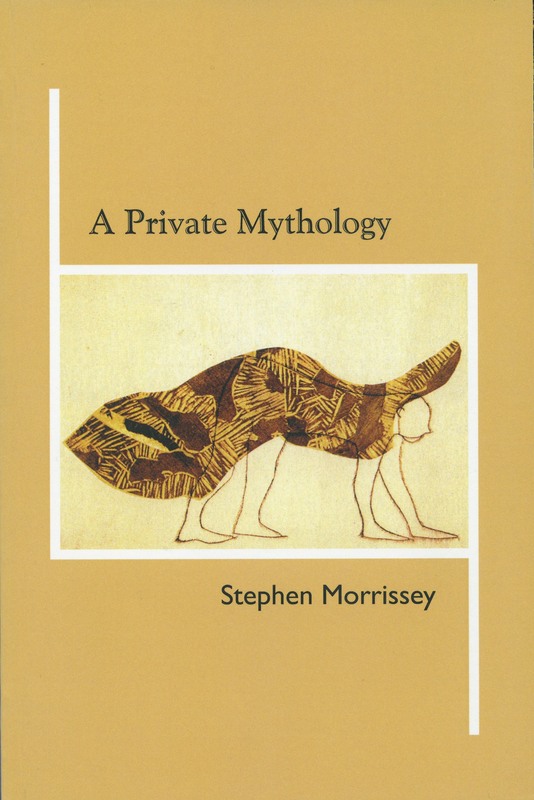 There have been three accruals of The Stephen Morrissey Papers held at Rare Books and Special Collections, McLennan Library, McGill University. These accruals were made in November, 2001, February, 2005, and August 2014. At present, The Stephen Morrissey Papers is comprised of thirty-seven Bankers Boxes of archival material.